Traveling pet owners must take many steps to ensure they bring a pet into another country legally. It can take up to six months to complete the entire process, from getting the necessary exams and vaccinations to filling out all the proper paperwork. If even one step is completed late or incorrectly, the pet can be rejected at the border or quarantined for months. Because the process is complicated, we will not transport a pet unless you work with a certified transport service. 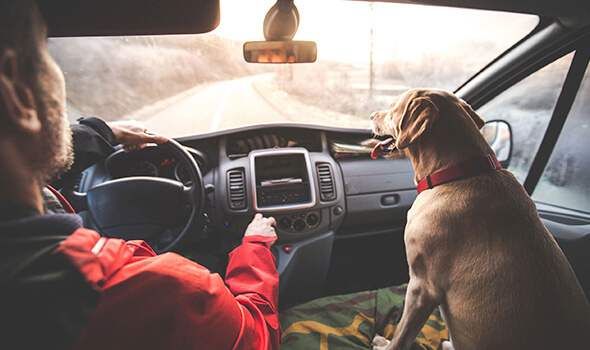 We work directly with Pacific Pet Transport, and if you work with them as a client of The Parkway Veterinary Hospital, you will receive a discount on international pet transportation services. We are also happy to help you transport a pet through other pet transportation companies.